Mt. 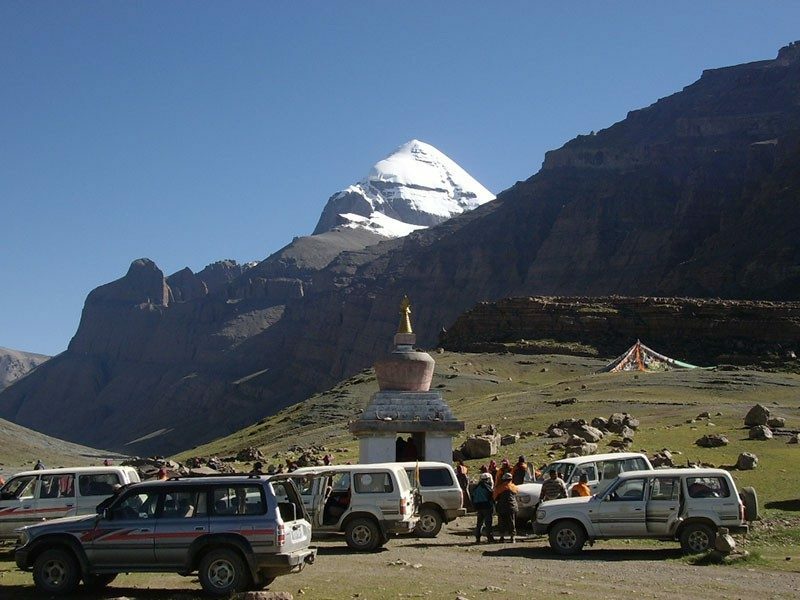 Kailash Yatra by Helicopter - FIRST ENVIRONMENTAL TREKKING Pvt. 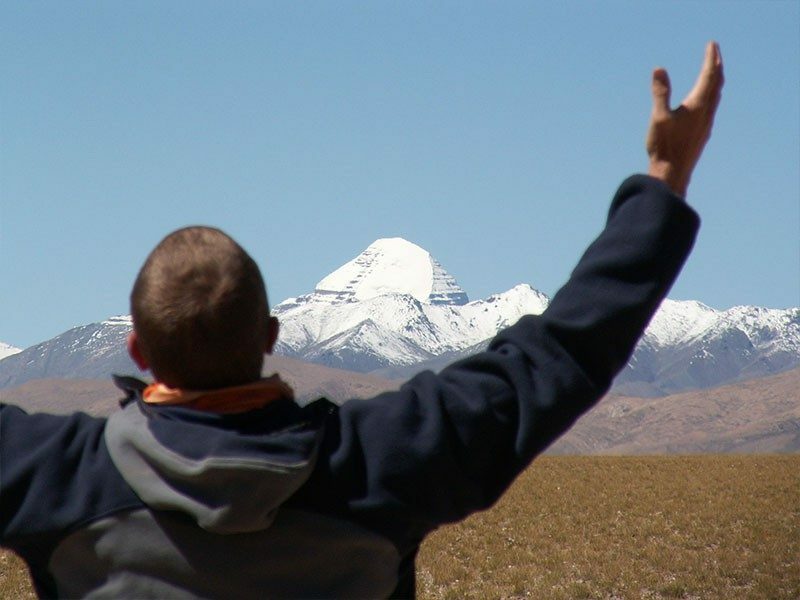 Ltd.
Mount Kailash mountain is situated in the far west corner of Tibet. It is considered to be the most sacred peak of Asia by four major religions: Bön, Buddhism, Hinduism and Jainism. 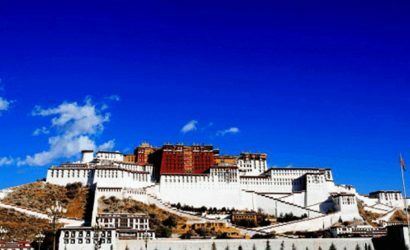 It rises up to 6,638 meters high, looks like a symmetrical cone-shaped rock capped by pure crystal-like ice all the time, is echoed in various mythological and literary works. 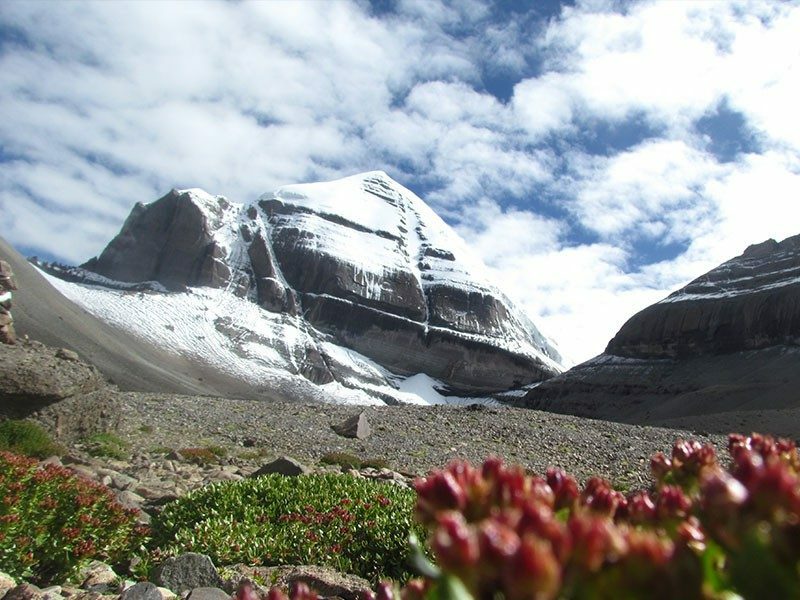 Mt Kailash lies near Lake Manasarovar and Lake Rakshastal and is the source of four of the longest rivers in Asia (The Indus, Sutlej, Brahmaputra, and Karnali). 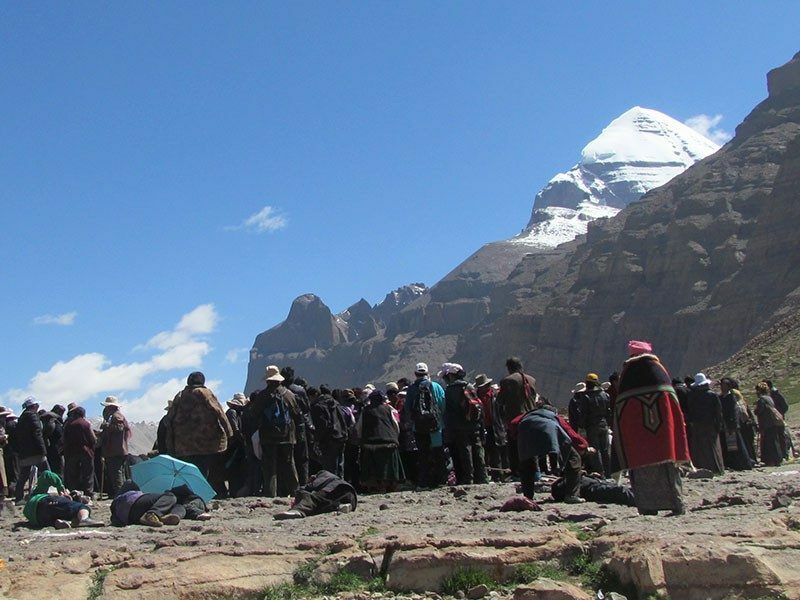 Hindu pilgrims believe that Mount Kailash is the home of their God Shiva and Buddhists consider it as the centre of the Universe-the Axis Mundi in Asian cosmology. 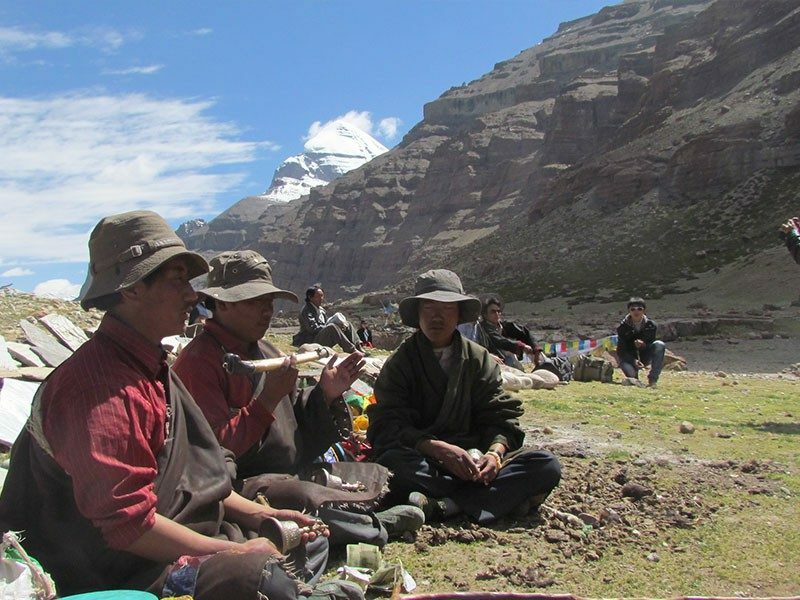 Hundreds of pilgrims travel every year from all over the Indian sub-continent, Nepal and Tibet to circumambulate this mountain on foot. 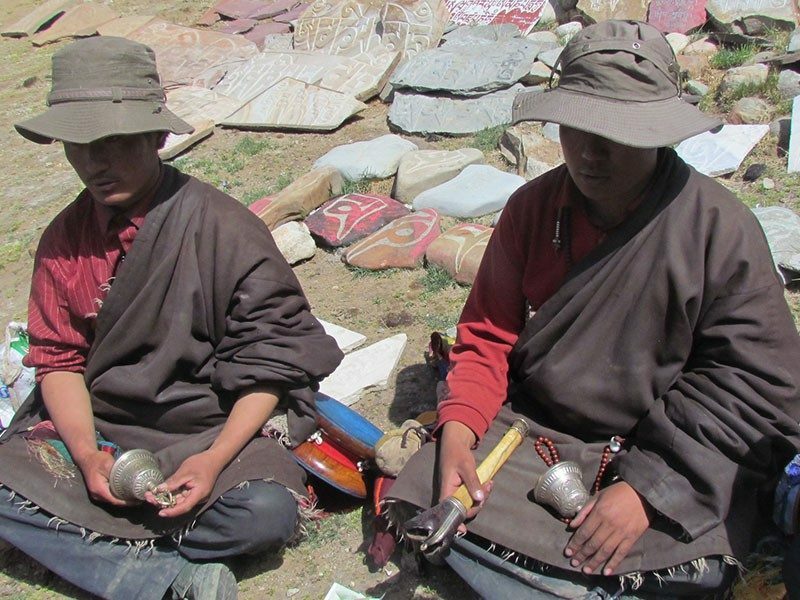 They believe it is a holy ritual that brings them good fortune. Arrival Kathmandu (1300m) Airport and transfer to Hotel. Early morning visit Pashupatinath Temple (lord Pashupati, Budhanilkantha (Vishnu Narayan). Fly to Nepalgunj (450m) at 4 PM. It takes about 1 Hour. Stay overnight at Hotel in Nepalgunj. Chartered Helicopter from Simikot to Hilsa, it takes about 20 min than drive to Purang (3750m) takes about 1 hour. Stay overnight at Guest House in Purang. Rest Day for acclimatization at Purang. 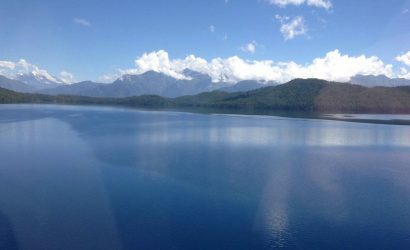 Drive from Purang to Manasarovar (4510m) it takes about 2 and half hours Stay overnight at Guest House in Manasarovar. 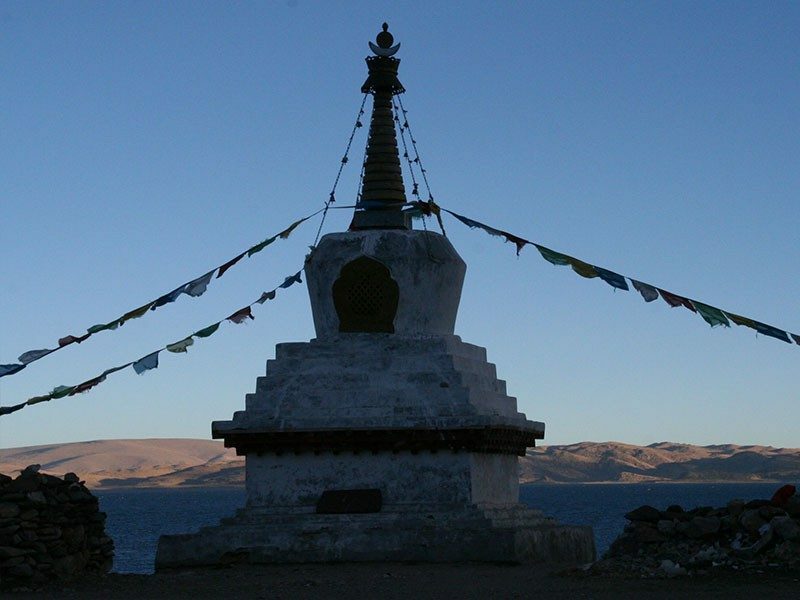 Puja and Parikrama of Manasarovar (Drive: 3 Hours Or Walk: 4 Days) and Drive to Sershong, the starting point of Kailash Parikarma. 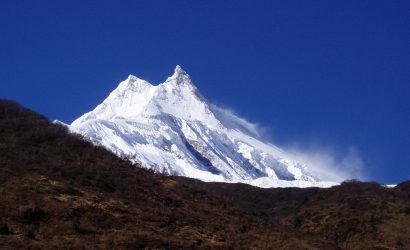 Trek to Dirapuk (4860m). O/nt at Hotel Dirapuk). 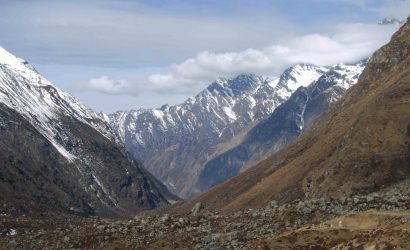 Trek to Dolma pass (5400m), Trek to Zuthul puk (4700m), Stay at the Camp/Guest House. 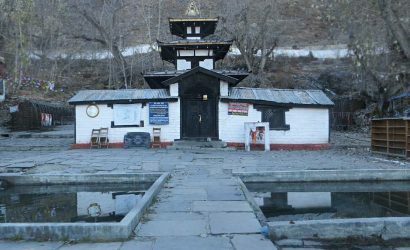 Trek to Darchen, Drive to Hilsa, Helicopter to Simikot, Stay overnight at Guest House. 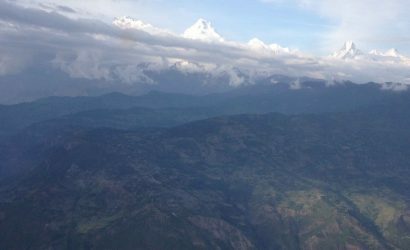 Fly from Nepalgunj to Kathmandu. Stay overnight at Hotel in Kathmandu. Fly Ticket two way for Kathmandu/Nepalgunj/Simikot. Simikot/Hilsa both way by Chartered Helicopter. Permit fee for you and Nepal staff. Airport pick up and drop service Kathmandu and Nepalgunj.